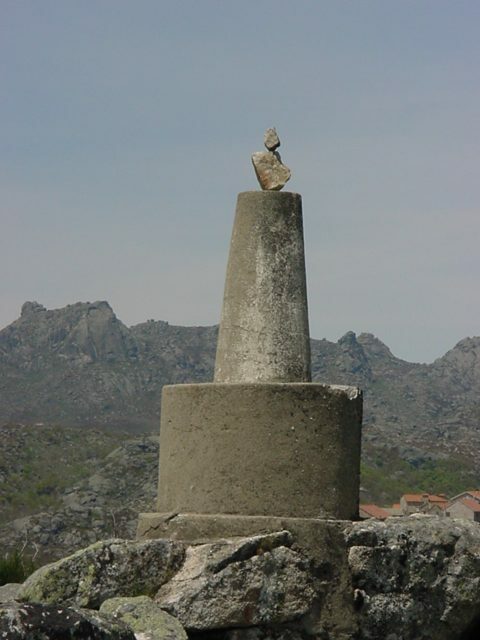 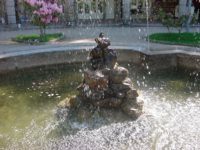 Northern Portugal and its neighbor Galicia rest atop a granite-schist massif which has long provided the material for extensive stone work. 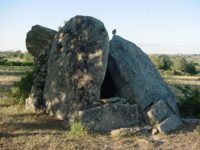 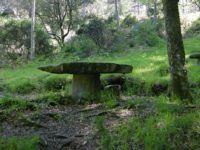 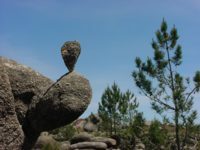 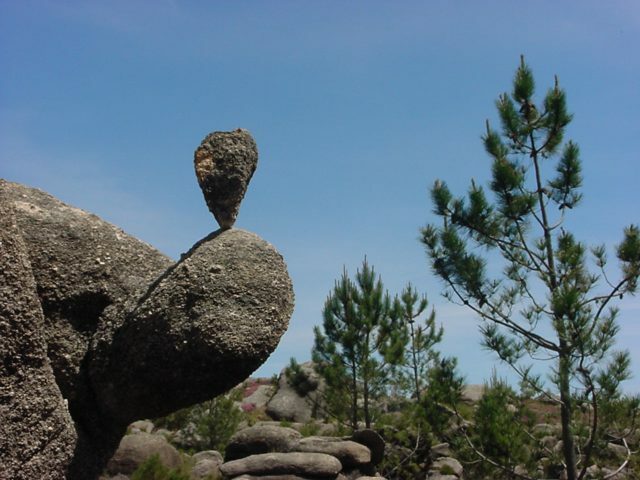 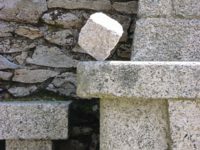 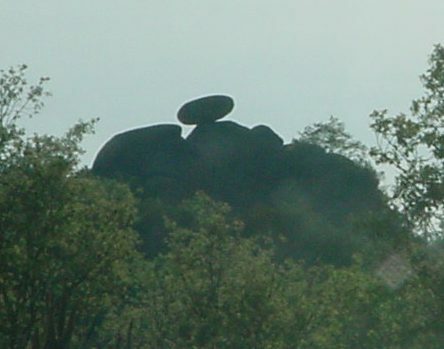 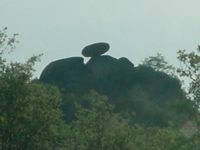 Even before Roman engineers arrived, prehistoric Iberians manuevered enormous boulders and slabs into amazing positions. 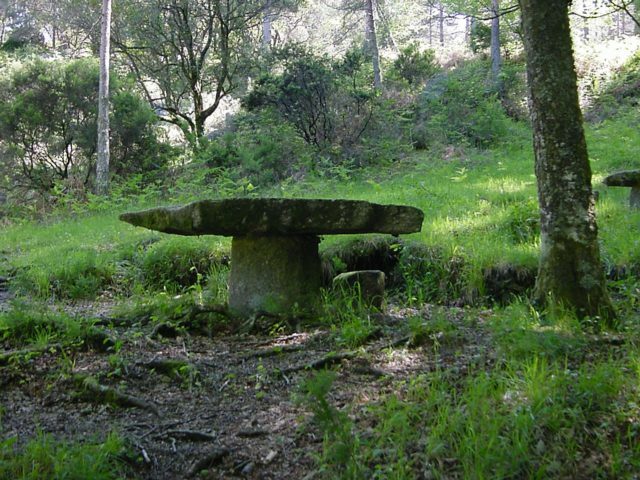 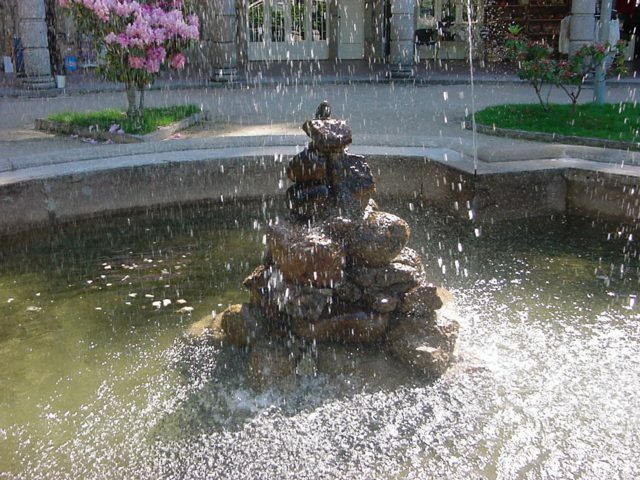 Gleaming marble monuments, tightly fitted walls, and split schist grape stakes tell of an enduring association between the stoneworkers of Portugal and the foundation rock of their native land. 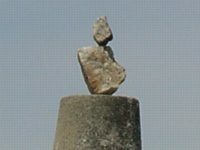 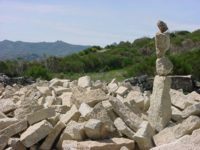 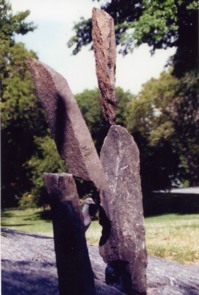 Modern visitors find balancing and stacking material nearly everywhere at hand, as houses, roads and sidewalks are all often made from rock. 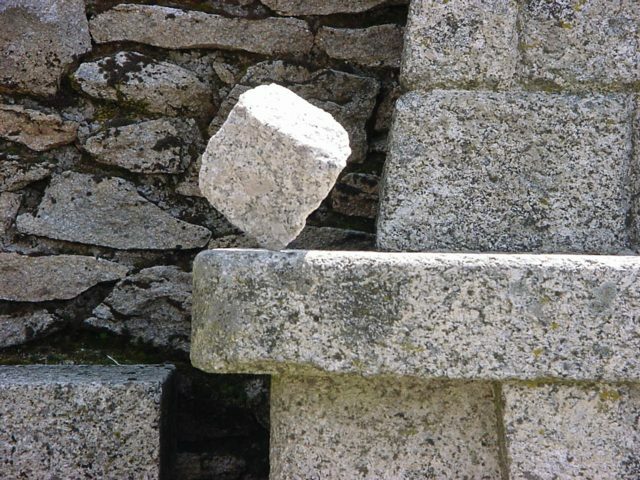 A continuous reconstruction goes on, with newer structures built upon and with the remains of the old. 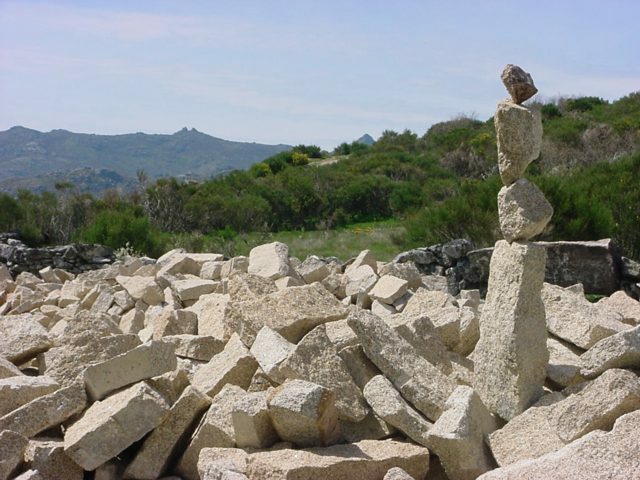 Worked rock is rarely more than a stone's throw away.